The stackable chair JW01 by Jakob Wagner is one of the first furniture pieces which HAY produced. JW01 was designed as simple, discrete chair, but behind the unagitated outside is a perfectionistic approach of design and production. The paradox of the simplicity is, that a product- the simpler it seems, the more demand to the detail. JW01 is a well-thought through and dealed with carefulness chair with good proprtions and seting comfort. The nice back rest and as well as the perfectly rounded edges make the chair ergonomical correct and comfortable to sit on. The connection between the stainless steel in the frame and the pressed inlay make the chair seem light and elastic. That the coeval Scandinavian designer lets the tradition of the 50s and 60s revive, belongs to the beliefs of Rolf Hay, whofoundd his frm in 2003. 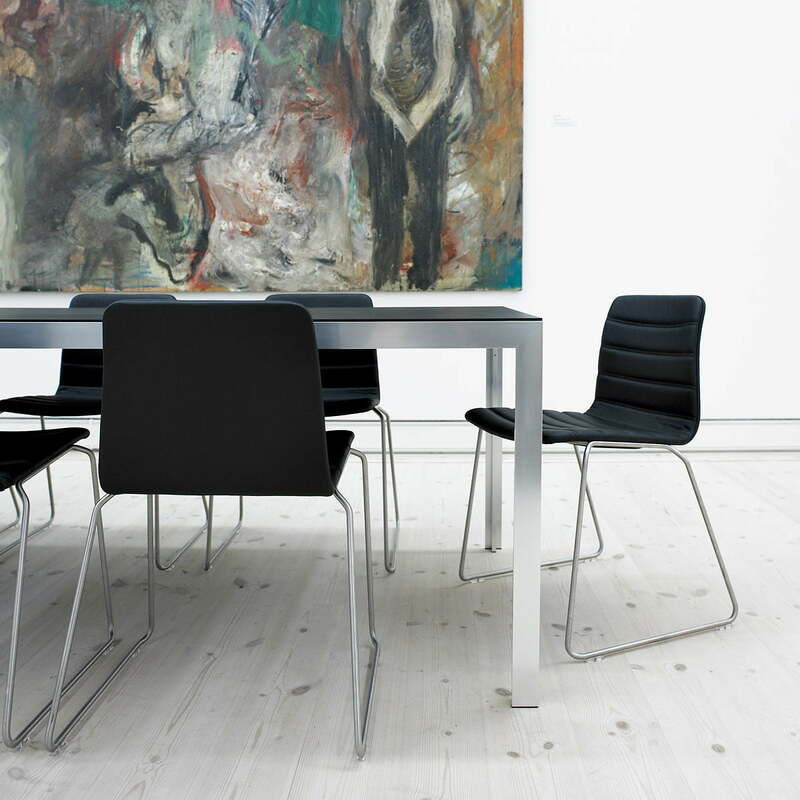 The perfect balance of Scandinavian tradition and modernism stand for the whole collection of the Danish manufacturer. Other seating-versions made of pressed inlay or also with stepped or unstepped cushioning are available on request (e.g. with fabric or leather cover). JW01 is besides the dining version also available as bar stool. 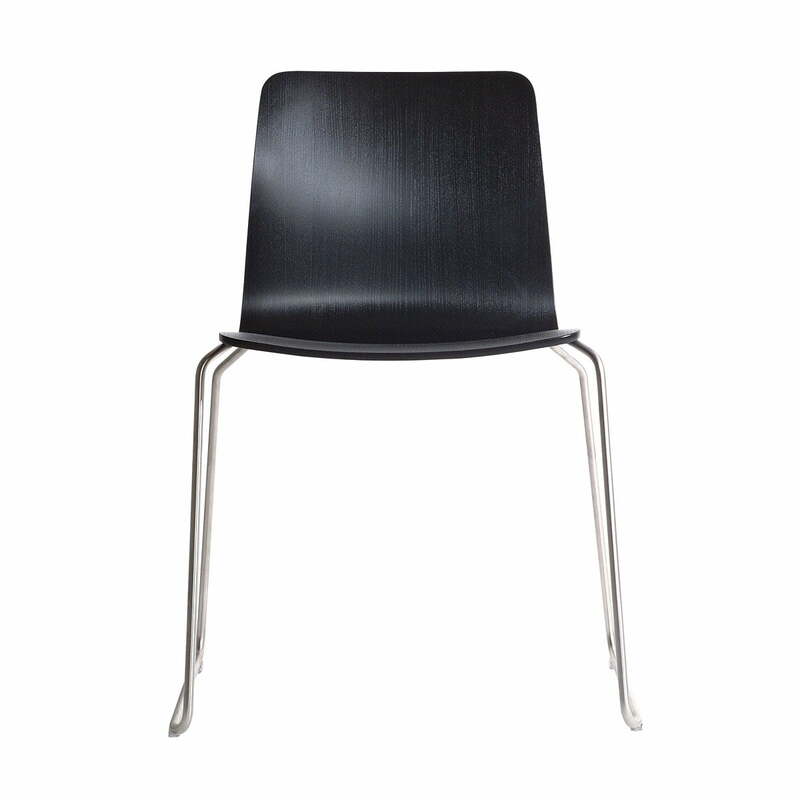 JW01 Hay chair in black stained ash / black powder-coated steel: Both the comfortable backrest and the perfectly rounded edges ensure that the chair is ergonomically correct and comfortable to sit on. JW01 Chair by Hay in black stained ash / black powder-coated steel: The stackable chair JW01 by Jakob Wagner was one of the first pieces of furniture that Hay has put into production. 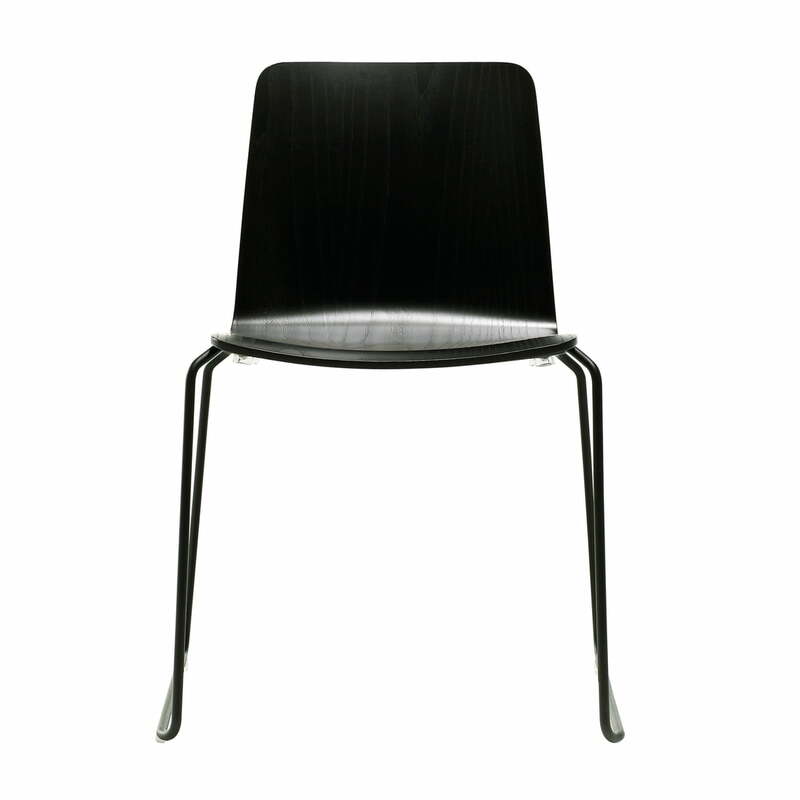 Isolated product image of the JW01 Chair by Hay in black stained ash. The JW01 chair by Hay was designed by Jakob Wagner, which inspired the name for the chair. 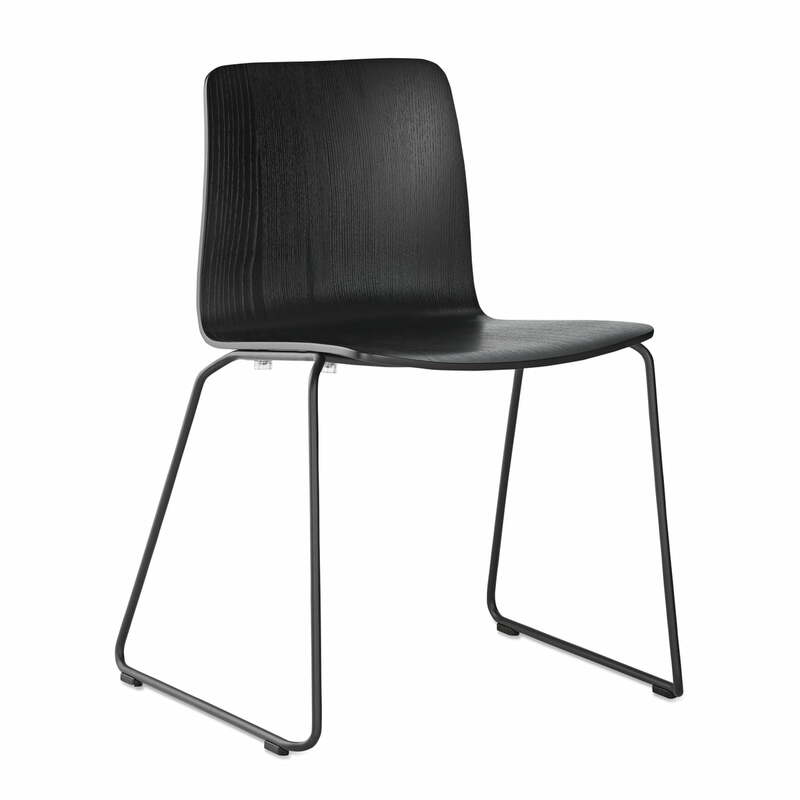 Lifestyle product image of the JW01 chair by Jakob Wagner for Hay. JW01 is a well thought-out and carefully designed chair with good proportions and seat comfort.